Linda Brown in an undated photo. 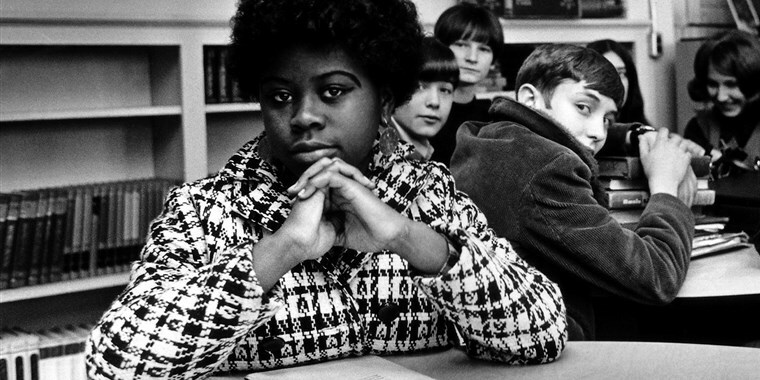 Linda Brown, the third-grade schoolgirl who was at the center of Brown vs. Board of Education, the Supreme Court case which ended the desegregation of schools, passed away on Sunday, March 23, at the age of 76. 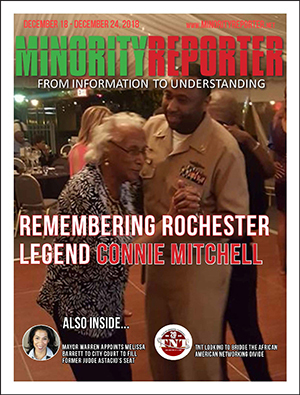 In 1951, Brown’s father, Oliver, tried to enroll his daughter into the all-white Sumner Elementary School in Topeka Kansas, but was denied by the school, and instructed to enroll his daughter in the all-black Monroe School that was miles away from the family’s home. Oliver Brown subsequently joined other plaintiffs led by the NAACP, and, by 1954, the group joined cases from four other states, unifying into Brown vs Board of Education. That same year, the U.S. Supreme Court ended school segregation, and the “separate but equal” doctrine was overturned for schools violating the equal protection section of the 14th Amendment. Then, in 1979, Brown revived the Brown vs. Board case, and became a plaintiff herself, so she could sue the Topeka, Kansas school district for not adequately pursuing desegregation. It wasn’t until 1983 that Judge Richard Rogers agreed to the plan for desegregating the Topeka Unified District 501, according to an article in the Capital-Journal. Reportedly, Brown’s family will not be commenting on her death, and the cause of Brown’s death has not been released to the public. Brown was born on Feb. 20, 1942.